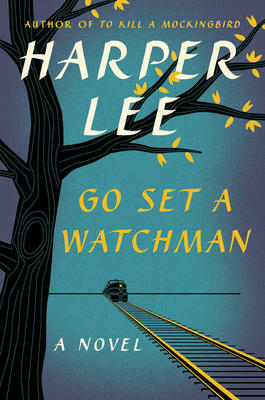 There’s a lot of discussion about Harper Lee’s new book, Go Set a Watchman, and no wonder. The fact is, it was written decades before Lee’s famous To Kill a Mockingbird of l960, but wasn’t discovered until much later. The author apparently considered it a draft version of the later prize-winning novel, and put it away. The new book tells what happened 20 years after the events described in Mockingbird. While we all loved Atticus Finch, Scout and Jem, I think the real reason for Mockingbird‘s success is that we were satisfied with what we learned about them at the time and don’t really need upgrading to the story. In the new book there continues a brilliant up-close picture of Maycomb Junction in the South. Harper Lee was born in l926 in Monroeville, Alabama. It brings back the values that get thrown into doubt, both then and still today. Harper Lee’s writing remains precise and wise. Maybe Go Set a Watchman should be sold to schools and colleges with English departments, teaching writing, as an illustration of how a first draft can be developed into a best-seller.